Probably not, but there is a growing number of individuals who want to see the famed member of Mystery Incorporated added as a playable character in Mortal Kombat 11. 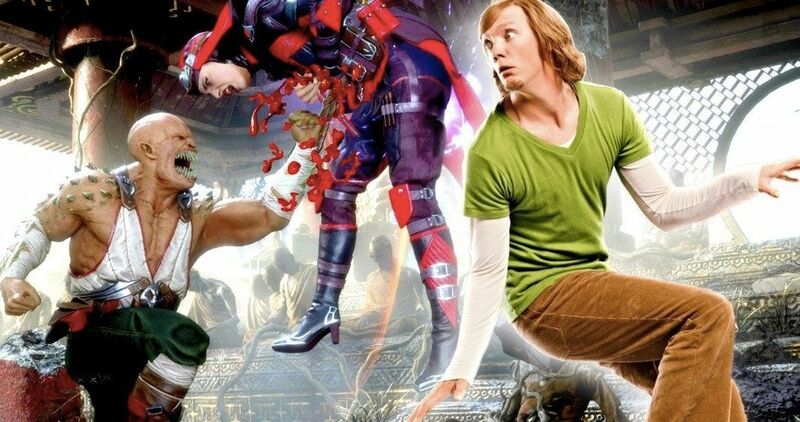 The idea is that they want to get Warner Bros., who happens to be in charge of both the Mortal Kombat and Scooby-Doo brands, to add Shaggy as a playable DLC character within the upcoming game. "Woken News Network (WokenNews.com) is taking the much needed initiative of starting this petition to make Shaggy a DLC character for Mortal Kombat 11. As of late, Shaggy memes (some of which we've included below) have become quite popular and they tend to center on the idea that the member of the Scooby gang is supremely powerful and gifted on a superhuman level. While these meme powers that have been bequeathed unto Shaggy are by no means canon, it's easy to see why certain people would like to see an ultra-powerful version of the character squaring off against Raiden, Sub-Zero or Sonya Blade. Mortal Kombat 11 is set to arrive on April 23 and, until we get some sort of movement on the live-action movie reboot, this is what fans have to look forward to.